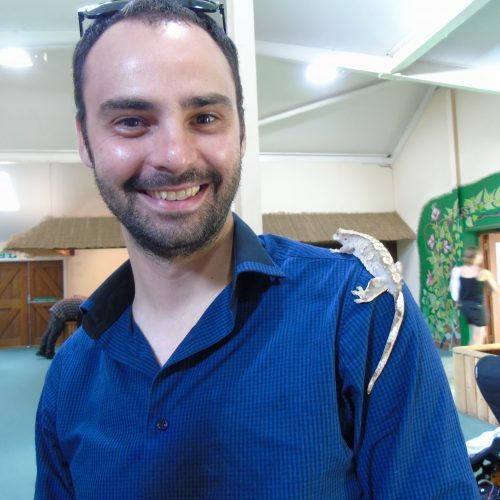 James was born in Oxfordshire and is incredibly proud that after 31 years, he has managed to move one town over from where he was raised (although he does feel homesick). 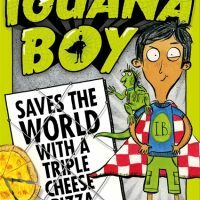 James is currently writing his first book about a superhero who can talk to iguanas, having come runner up on “Lorraine’s Top Tales”, a search for talented children’s authors on the ITV show Lorraine. Previous work includes writing credits on the Impressions Show and Watson and Oliver, as well as “successfully” convincing 90’s pop act Hanson to play at his wedding. Well, they didn’t actually play, but they sent him on a honeymoon to Jamaica which James thinks is even better. 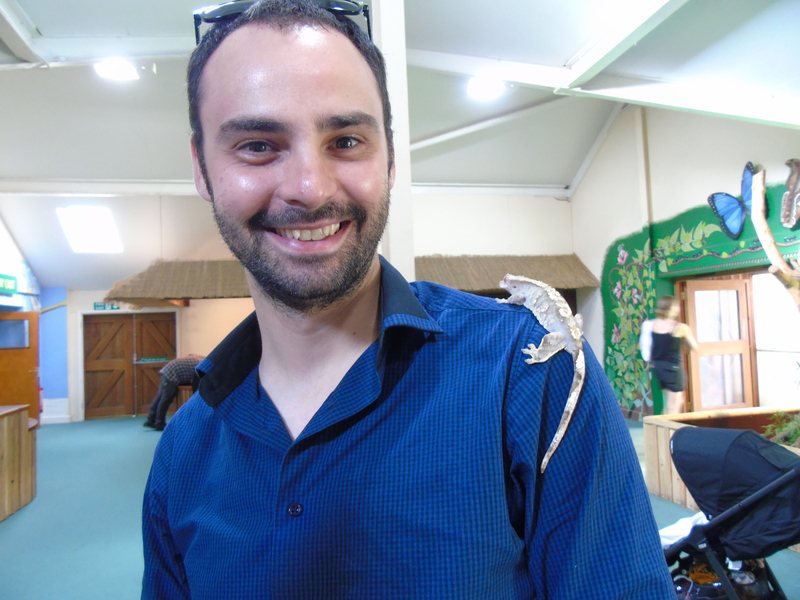 James spends his spare time thinking of inventive ways to engineer more spare time for himself. 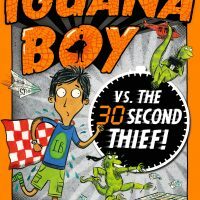 Iguana Boy vs The 30 Second Thief!